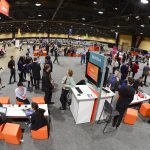 Laserfiche welcomed 4,000 attendees to the Long Beach Convention Center on day two of Empower 2019. 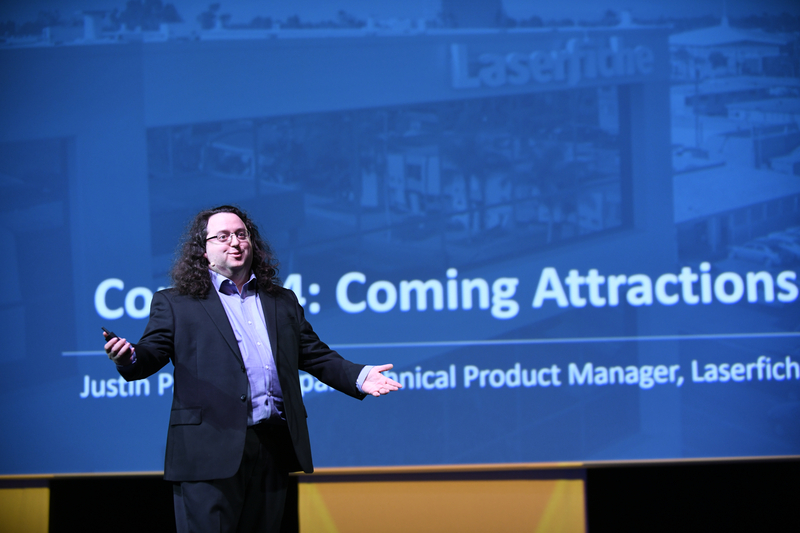 The day was full of exciting announcements and presentations, including the Run Smarter® Awards ceremony and a general session dedicated to spotlighting the latest and greatest enhancements to Laserfiche. 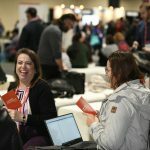 During the general session, Laserfiche recognized organizations that have embraced the digital transformation journey to create future-ready workplaces with the Run Smarter Awards. This year’s winners have deployed technology to achieve workplace efficiency, further distinguishing them as leaders in their respective industries. 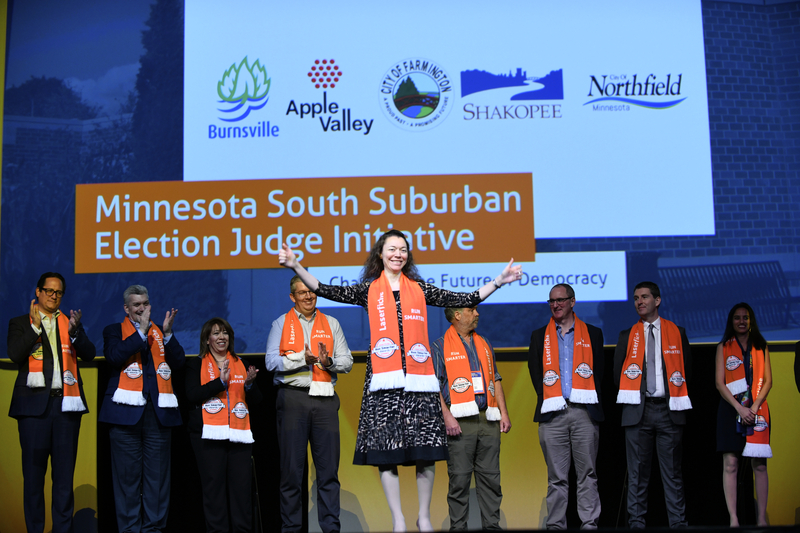 Nominations were collected from 22 countries worldwide based on their solution’s organizational impact and exemplary use of Laserfiche technology. The Laserfiche Run Smarter Awards honor organizations that improve productivity, innovate processes and achieve exceptional results with Laserfiche. To view a full list of this year’s winners, click here. 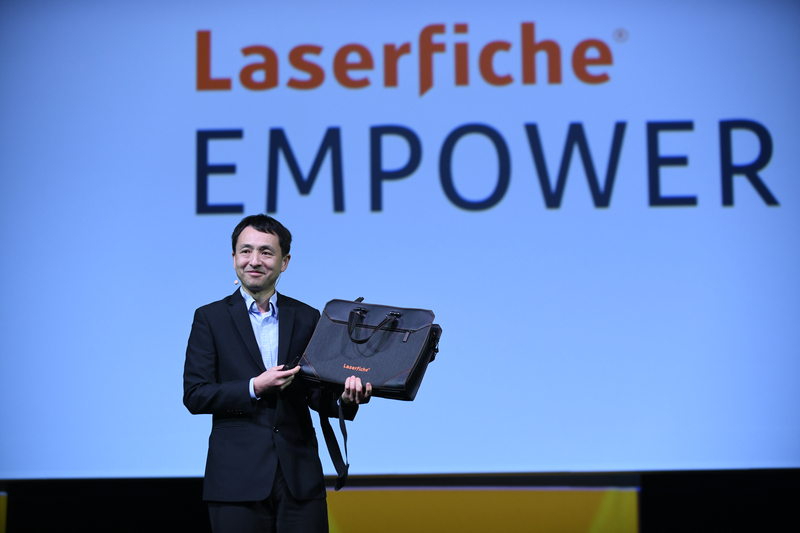 Laserfiche President Karl Chan welcomed attendees to day two of Empower during the general session. During his keynote, Chan explored the conference’s theme, The Future of Work, and addressed how technology will enrich the professional landscape in the years to come. According to Chan, the future of work will be fueled by process automation, process intelligence and decision automation. By leveraging these strategies, organizations will create a framework to better solve business challenges through the technology they use. With this in mind, Laserfiche’s new feature sets support the intelligent workplaces that organizations are striving to achieve. Justin Pava, Principal Technical Product Manager, took the stage to introduce Laserfiche’s upcoming secure file sharing functionality. This new functionality will enable users to securely share files with other users outside of their organization. Additionally, the new feature will streamline operations beyond internal processes by tracking and auditing all documentation—further encouraging employees to follow centralized IT policies. Next, Cosette Dwyer, Technical Product Manager at Laserfiche, announced robotic process automation (RPA) in Laserfiche as a new feature. The technology will automate manual, repetitive processes by deploying “bots” that mimic the user’s actions. She went on to explain that these bots can be leveraged to automatically perform clicks and screenshots on various applications to improve productivity, promote compliance and give employees the ability to focus on higher level work. Finally, Yin Seo, Technical Project Manager at Laserfiche, introduced the new Laserfiche home screen and enhanced process analytics. She explained that these new features provide users with more digital transparency—a must for organizations to make informed decisions and ensure that automated processes meet the needs for which they were designed. 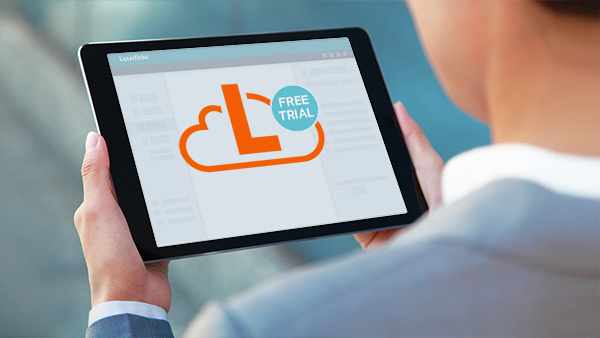 Click here to learn more about the latest Laserfiche features.